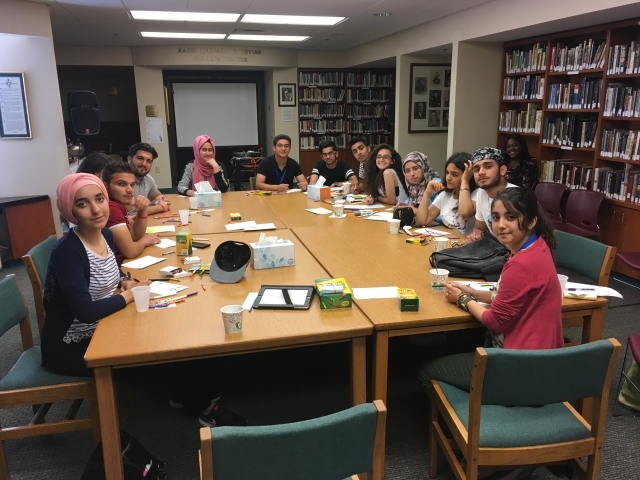 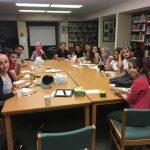 Blessed to be visited by these wonderful Iraqi students, who where able to give up their personal time to show what peace means to them. 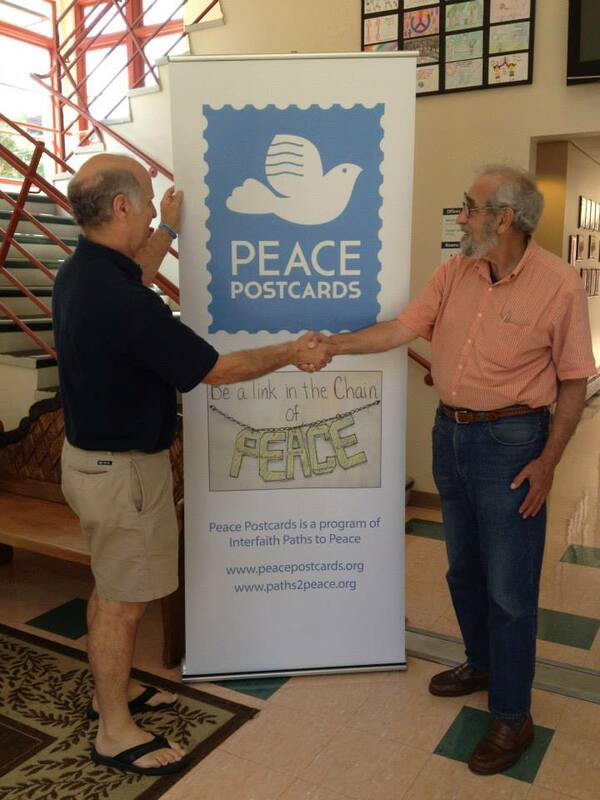 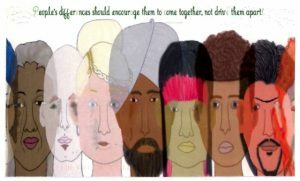 Allan Weiss, a Louisville attorney and peace activist, describes his vision for Peace Postcards. 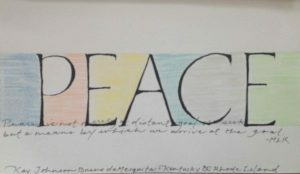 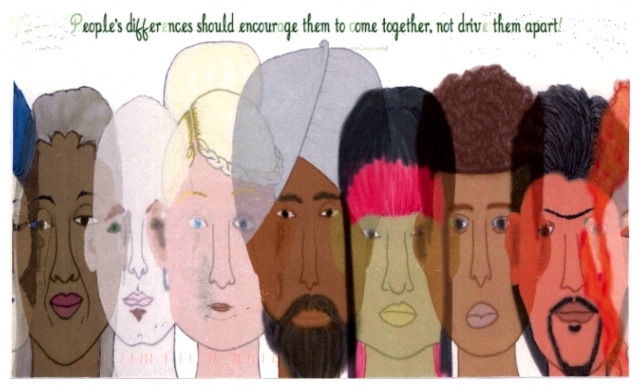 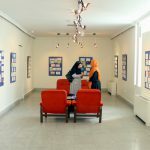 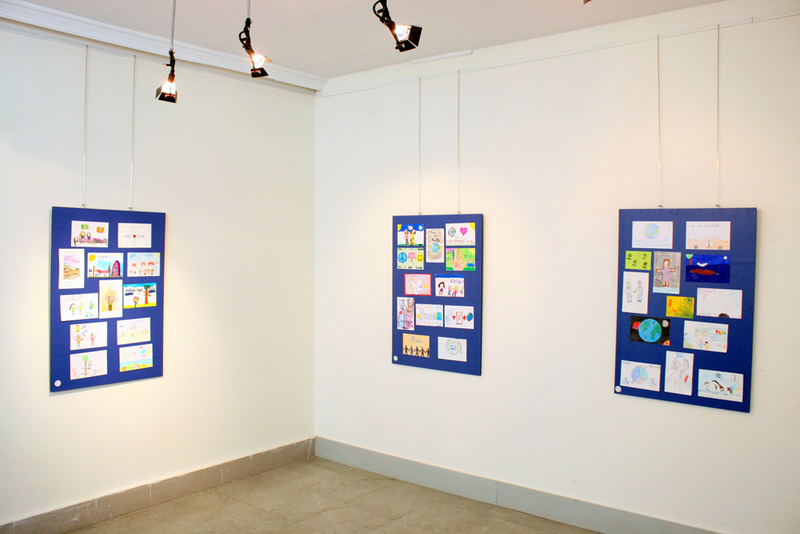 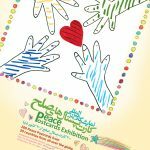 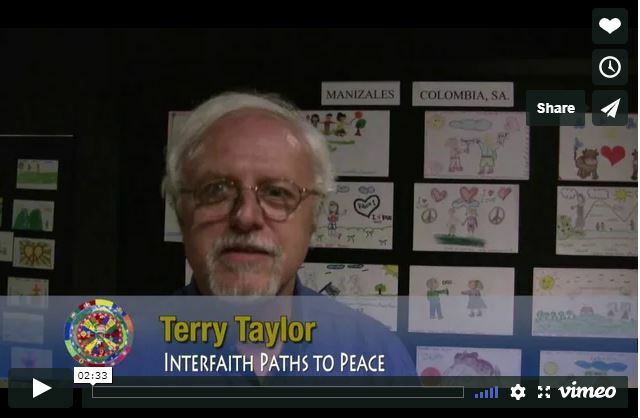 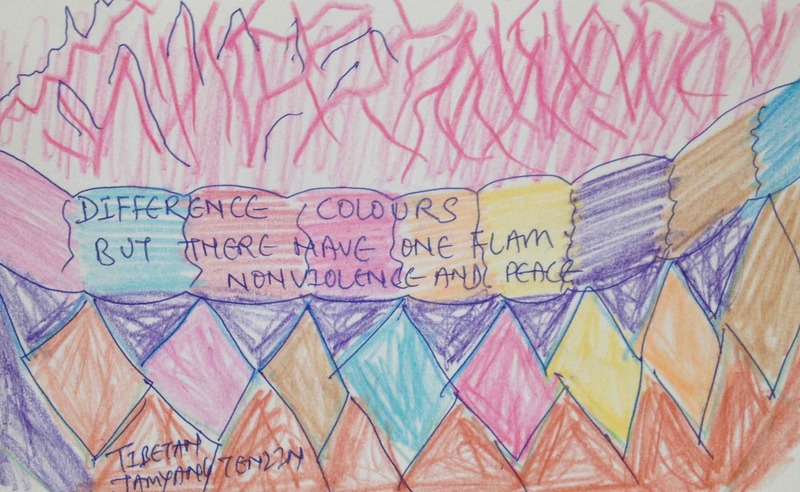 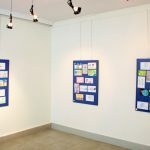 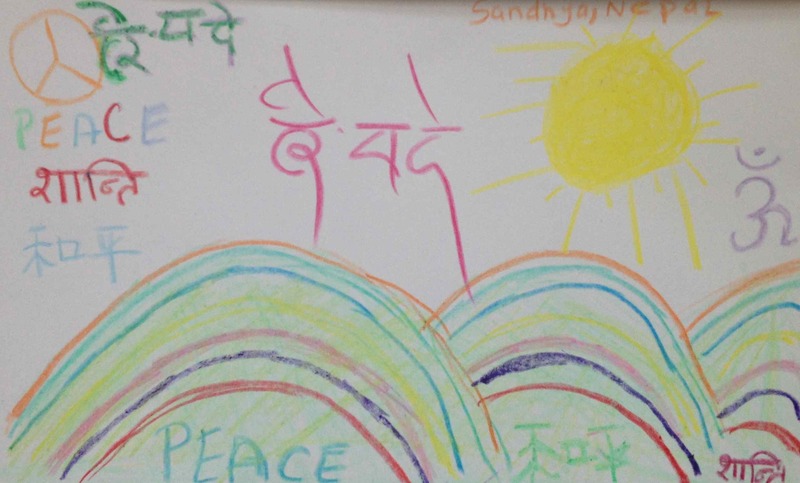 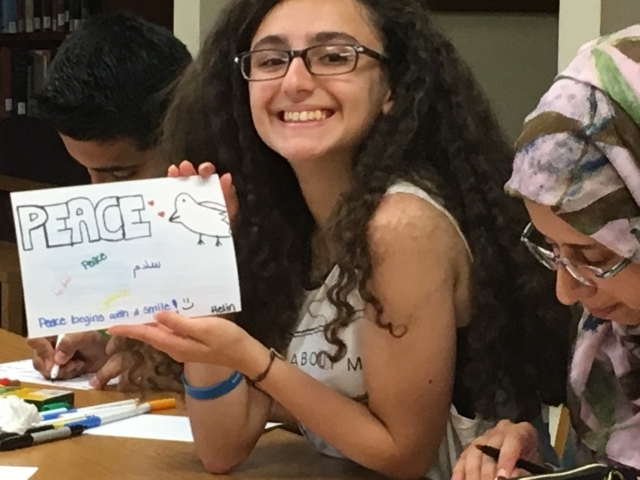 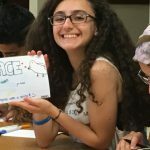 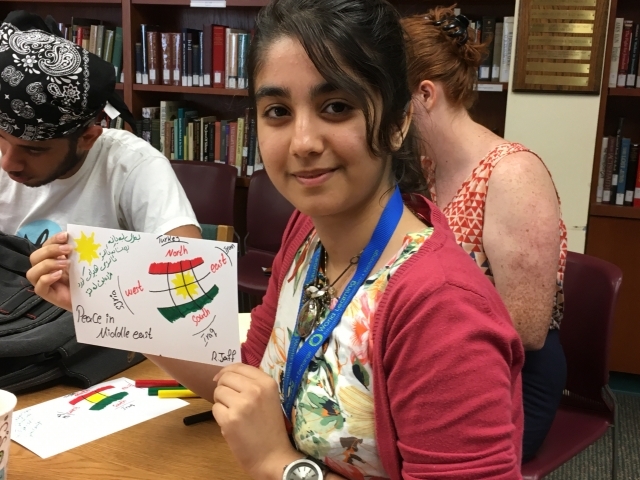 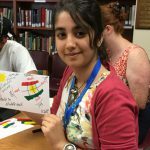 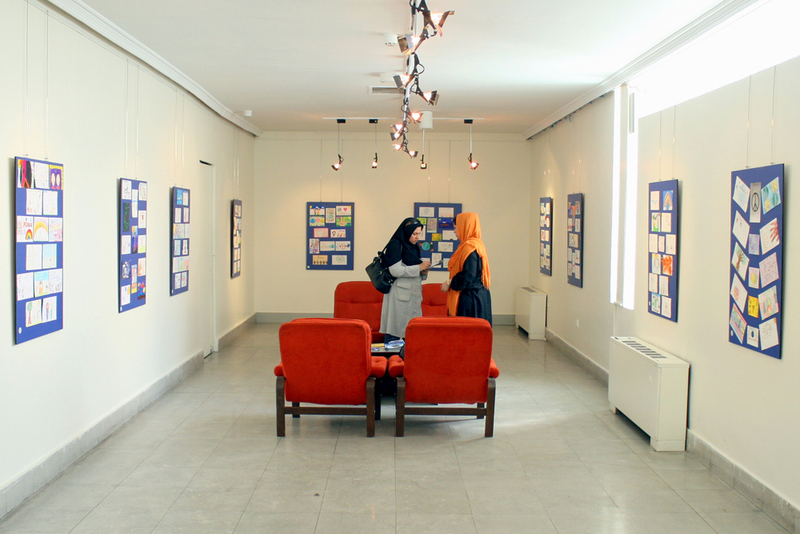 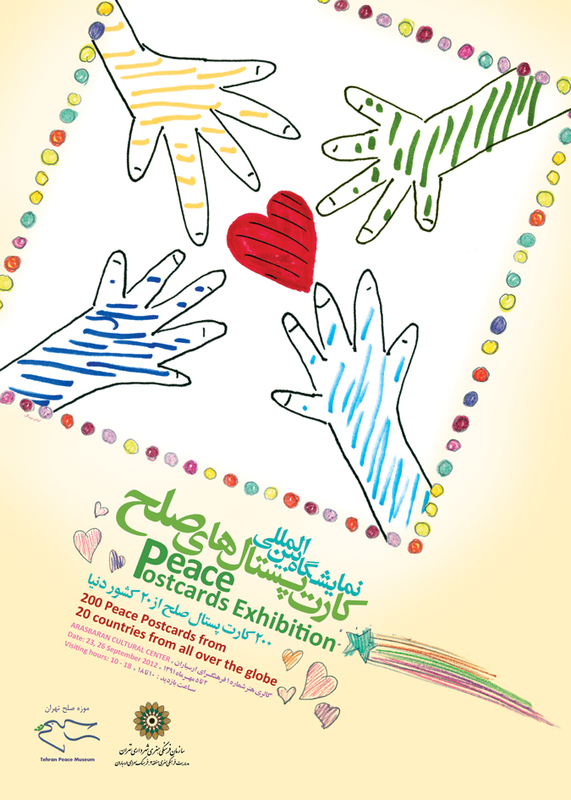 Since the inception of the Peace Postcards program, over 7000 cards have been returned from people around the globe—each expressing their vision for a peaceful world.